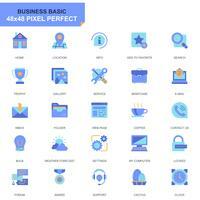 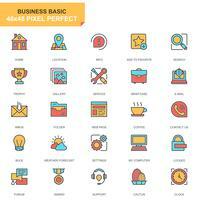 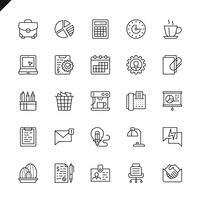 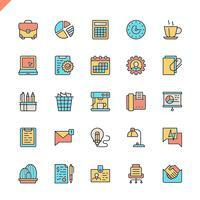 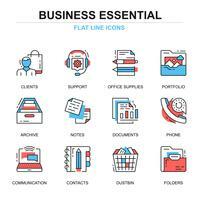 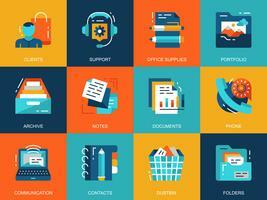 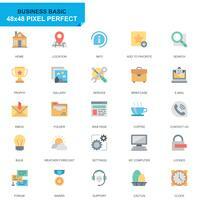 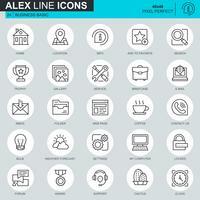 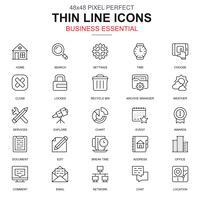 Set of fax machine and printer style icons. 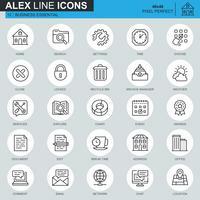 Both line art and flat icon design styles. 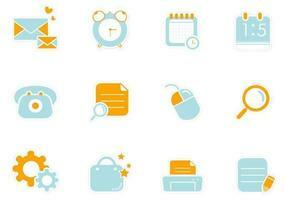 Fully editable AI and EPS included.